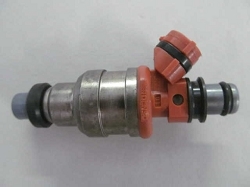 Are you looking for new or re-manufactured fuel injector parts for Toyota? 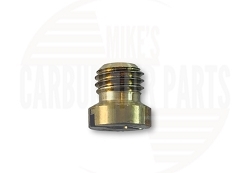 Mike's Fuel stocks a wide variety of OE type Toyota fuel injector parts. In addition to new fuel injector parts, we sell re-manufactured parts that are guaranteed to meet or exceed the original manufacturer's specifications. 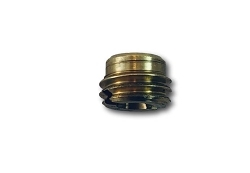 All of our Toyota fuel injector parts come with new filters and o-rings. When you purchase Toyota fuel injector parts from Mike's Fuel, we will include a 12-month warranty. All of our parts have been cleaned using ultrasonic methods and tested for spray pattern, volume, leak, and OHMS. Buy with confidence from Mike's Fuel.